The University of Helsinki and Stockholm University have entered into a strategic partnership where one of the key areas is Baltic Sea research. To strengthen this joint research initiative they are now inviting applications for two post-doctoral positions, one at Tvärminne Zoological Station (University of Helsinki) and one at the Askö Laboratory / Baltic Sea Centre (Stockholm University). The ideal applicants would have PhD’s in Marine Ecology, Ecosystems ecology, Biogeochemistry, Ecosystem modelling or related disciplines, have strong publication records commensurate with experience, and a demonstrated potential to obtain external research funds. The successful candidates will be expected to be active in research and publication, advise graduate students, and engage in inter-disciplinary research and public outreach. Comparative studies at both Askö Laboratory and Tvärminne Zoological Station are expected. 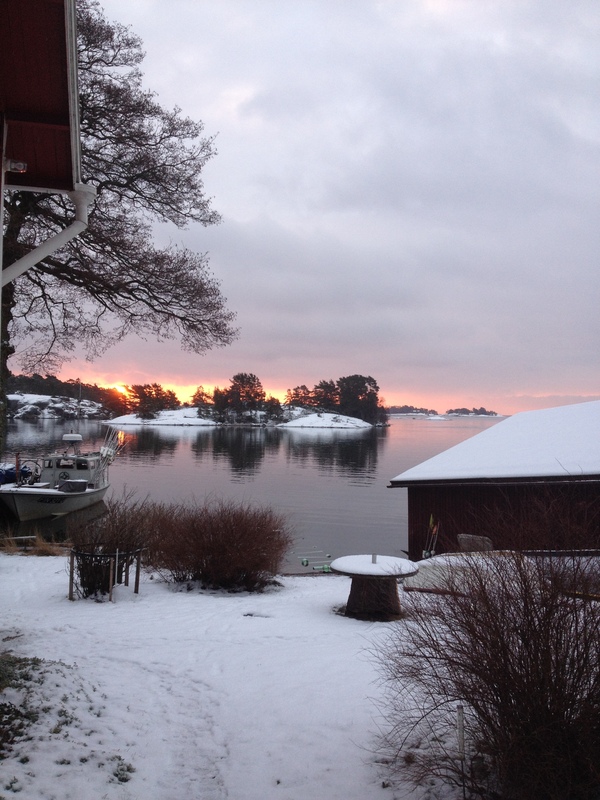 So, if you fit any of the above descriptions and love to be out in the field, this is a wonderful opportunity to experience two beautiful archipelagos of the Baltic Sea. For more information on the positions, check HERE for the one placed in Finland and klick HERE for the one in Sweden. Deadline for applicants is March 30th! 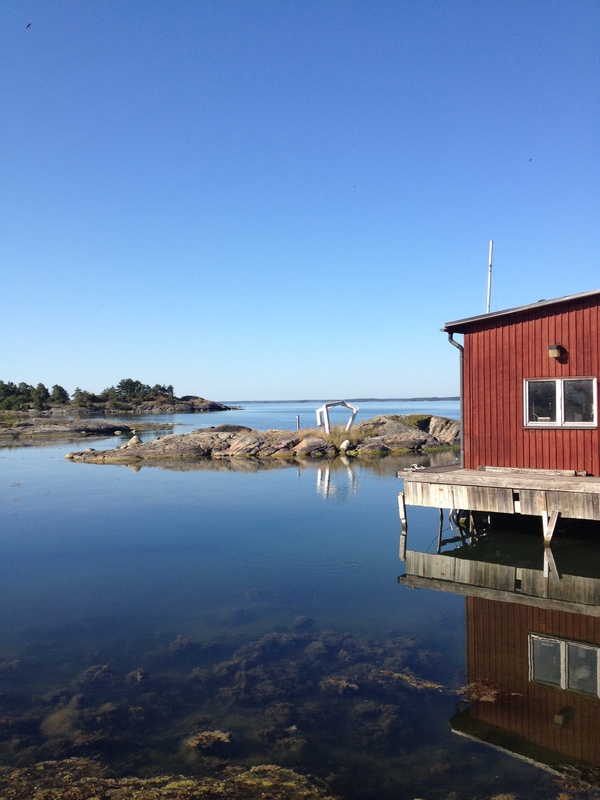 This entry was posted in News and tagged Askö Marine Laboratory, Baltic Sea, Baltic Sea Centre, fieldwork, Helsinki University, marine biology, Post doc, research, Stockholm University, Tvärminne Zoological fieldstation. Bookmark the permalink.